Spring into Summer with our latest trade offer! Finally, the days are getting longer, warmer and brilliantly brighter! 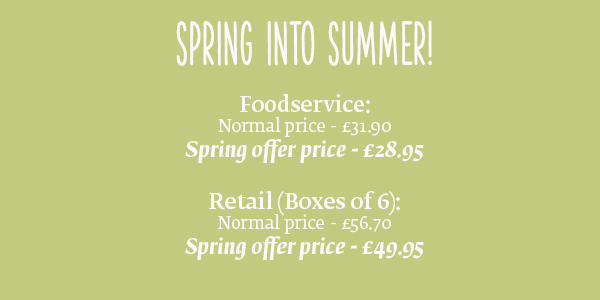 So, with that in mind we have a fantastic new bundle to help you and your customers, Spring into Summer! As always our latest trade offer features 3 of our fabulous teas at a special package price, for both foodservice and retail customers. 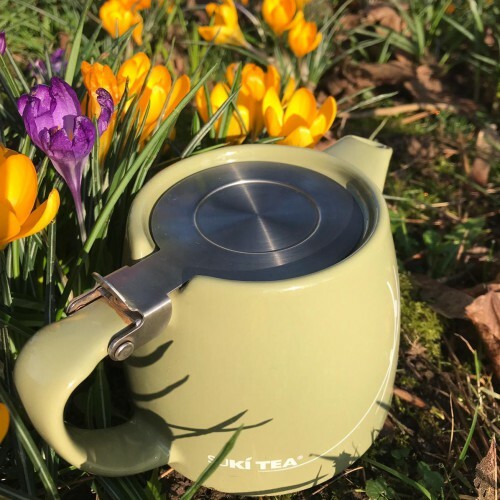 Sweet and crisp, Apple Loves Mint is a Suki Tea classic that's great brewed hot or as an iced tea in the summer months! 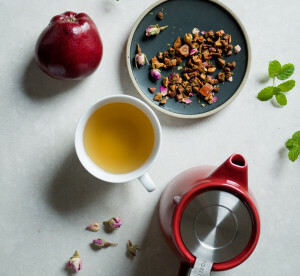 SERVE: Brew in freshly drawn boiled water. 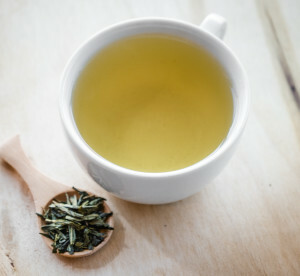 Traditionally steamed for a light and fresh taste, our Sencha is an everyday green tea full of flavour and antioxidants. 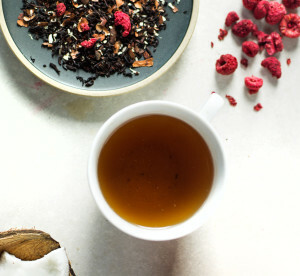 Our latest blend Raspberry Ruffle is a creamy black tea with sweet chocolate, coconut and raspberry. Read the full story behind the blend over on our trade blog. Or why not check out our recipe for Raspberry Ruffle truffles, a deliciously indulgent treat!